Join the Alumni and Friends Club today. Impact a Kid's life forever. 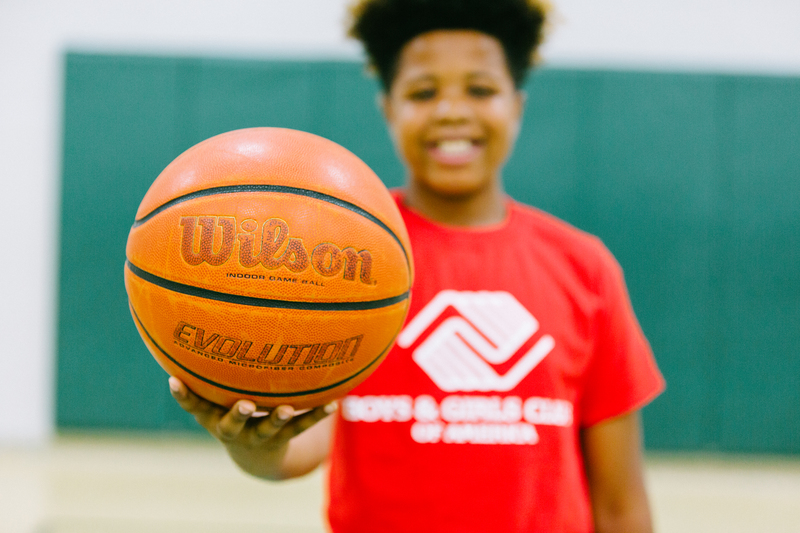 The Boys & Girls Clubs of Greater Sacramento Alumni and Friends Club represents a passionate group of Club Alumni residing in the Sacramento region whose lives were changed -- and sometimes saved -- at Boys & Girls Clubs. 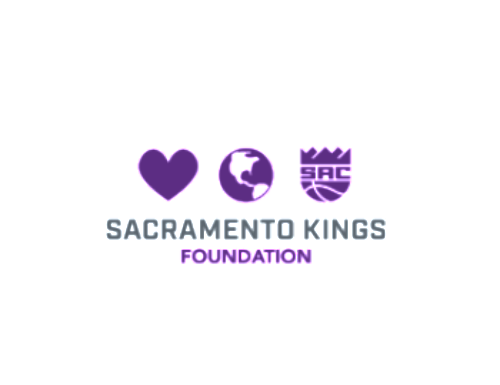 Our vision is to create a group of active and engaged advocates and supporters, hundreds of alumni strong who are motivated to give back to Sacramento's youth through advocacy, support and mentor-ship. BGCSAC's Alumni and Friends Club is currently co-chaired by former BGCSAC CEO Kim Williams and CA State Youth of the Year winner Mike Thomas. 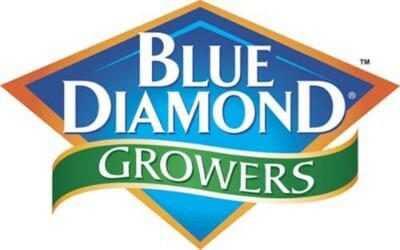 The Alumni and Friends Club supports our monthly "Grub for the Club" Dine and Donate fundraisers with local eateries. Funds from Grub for the Club support our Youth of the Year college scholarship fund. Additionally, the Alumni and Friends Club is making plans to host a "Take back the Club" social event for Club Alumni and Friends. 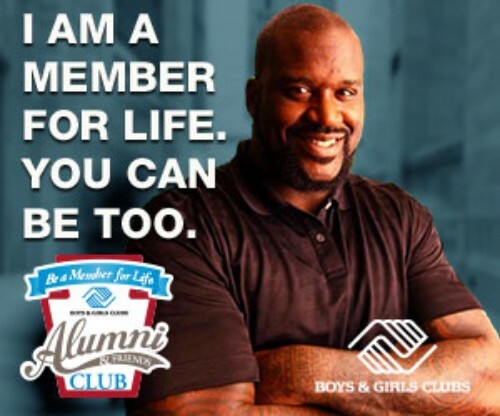 If you are interested in joining our Alumni and Friends Club and/or sharing your story about how The Club made an impact on your life, please contact Shannon McPhedran, Sr. Community Engagement Manager, via email at smcphedran@bgcsac.org or phone at (916) 392-1350. Watch the video below to hear about the impact Boys & Girls Clubs have had on some of the region's distinguished community members.